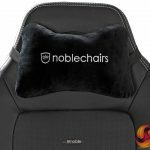 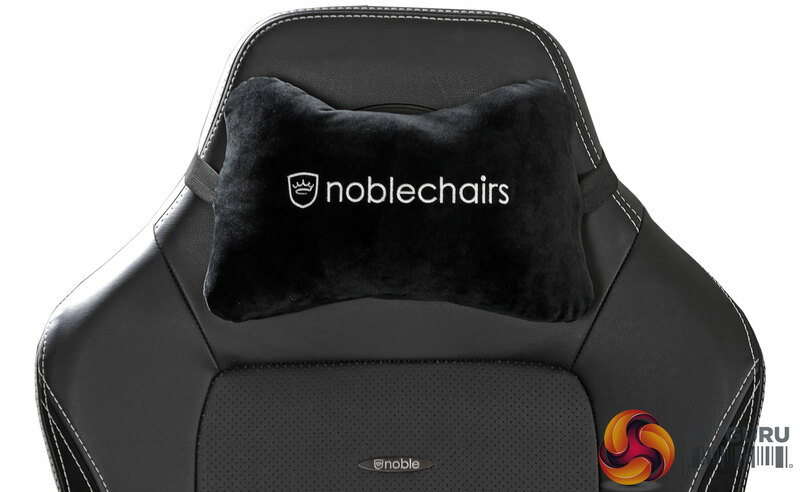 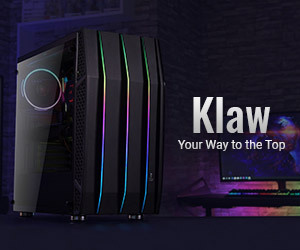 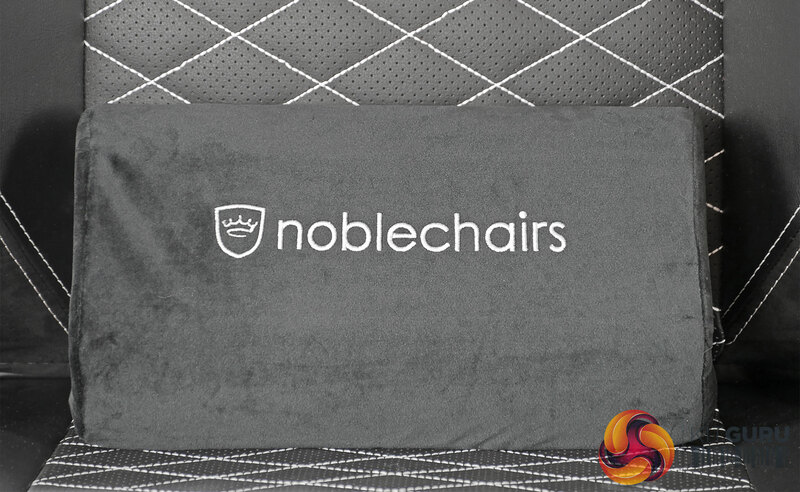 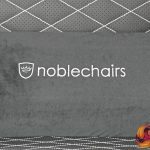 The HERO is the 3rd Series of chairs released by noblechairs, and contains some all new features we take a look at in this review. 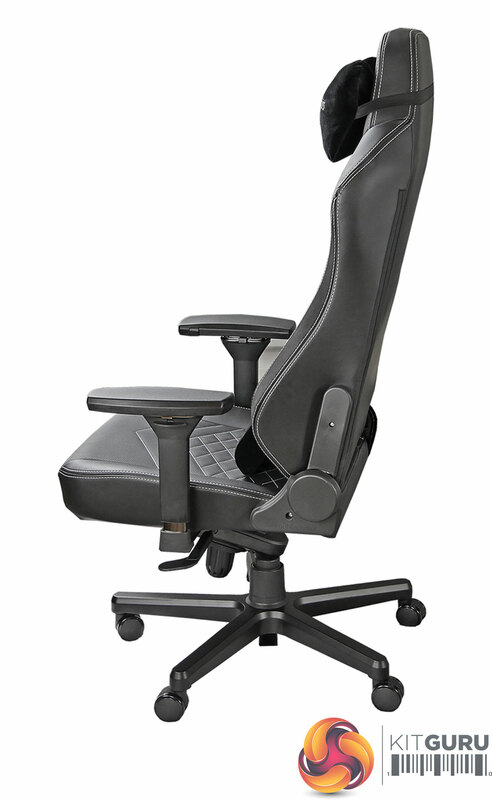 With a more generous size, Integrated Adjustable Lumbar Support and a memory foam headrest could this chair be the Hero we need? 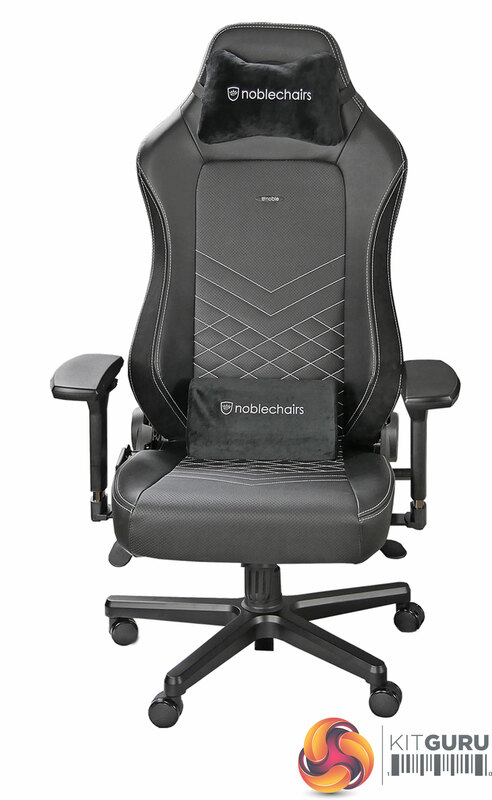 The noblechairs HERO PU leather can be purchased from Overclockers UK here for £349.99: Black, white, red , blue, gold. 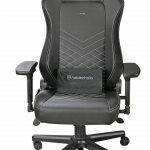 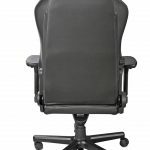 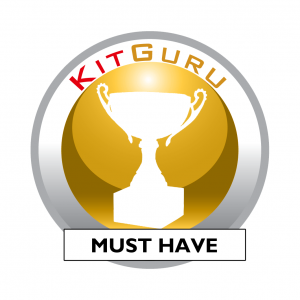 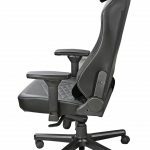 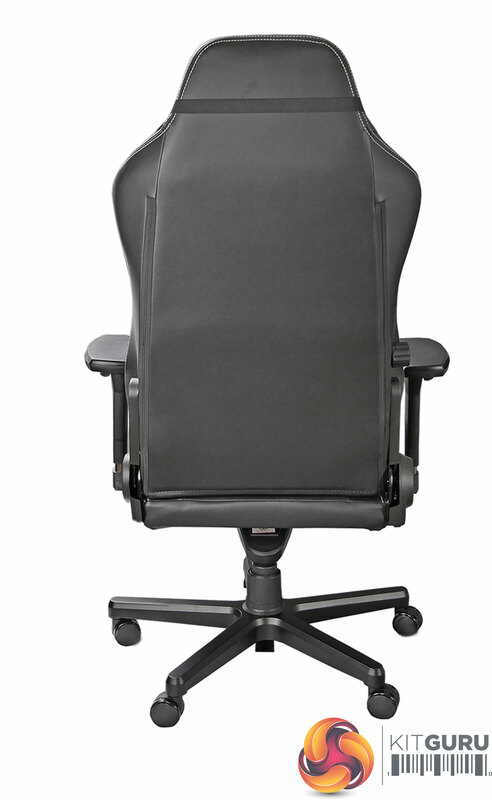 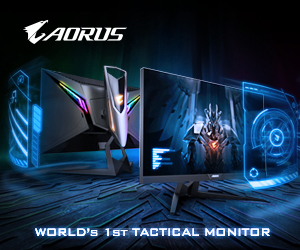 KitGuru says: The noblechairs HERO comes at a price but we think it is a great combination of ergonomics, quality and style.